Discover manual therapy techniques such as Mobilisation With Movement and Pain Release Phenomenon in this text from Brian Mulligan. New Zealand physiotherapist Brian Mulligan has teamed up with over 40 expert contributors from 15 countries to write this essential reference to improve movement using pain-free, hands-on techniques. 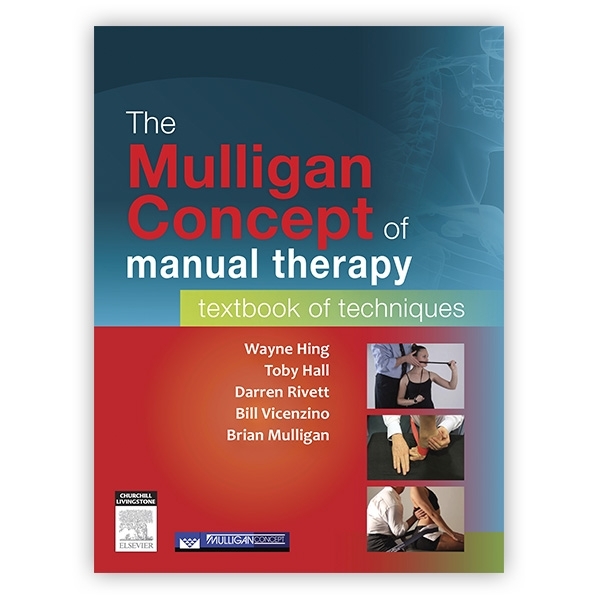 Designed as a companion to Mulligan Concept training courses, the text covers a range of Mulligan techniques including Mobilisation With Movement and Pain Release Phenomenon.